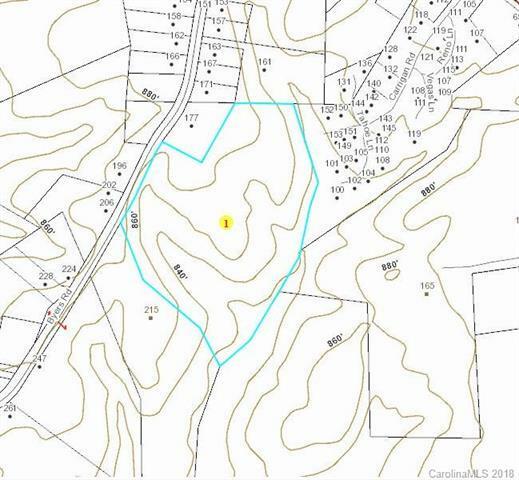 19.5 acres adjacent to Troutman Town line and 1.5 miles from I-77 exit 42. 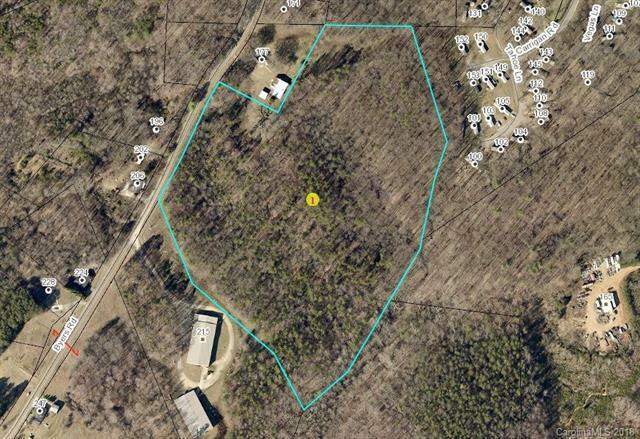 The property is currently zoned IH for commercial use, however it is surrounded on several sides by residential property. 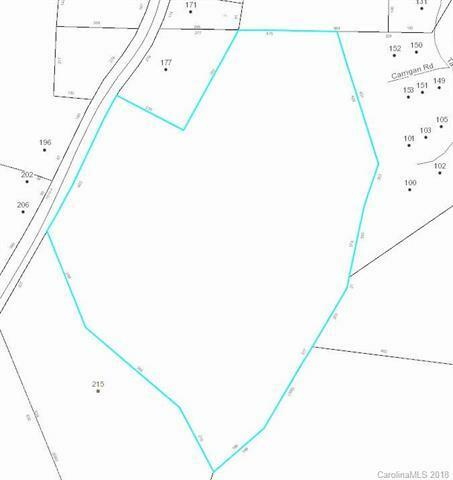 There is potential for the Town of Troutman and the county to adjust their long range plan for the land between Troutman and I-77. 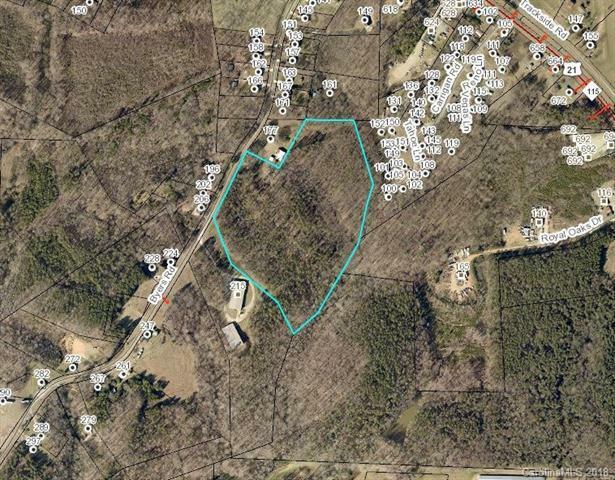 Thus, this property could possibly be rezoned residential.